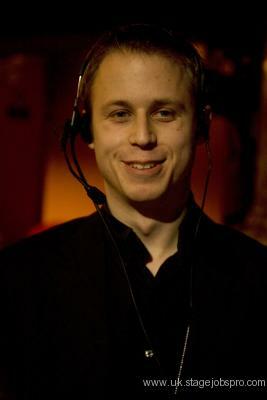 I am a competent freelance Stage Manager and Event Coordinator working in Theatre and Live Events. I have gained experience in a variety of different Theatre types of theatre including Opera, Dance and Musicals, working in different roles. In the events industry I have worked for several different companies on large scale corporate events and am well versed in how the event industry works. I consider myself to be a sociable person who will bring their best to any opportunity and I always strive to learn more and better myself. I work well in teams but can take the lead when necessary. I consider myself to be a sociable person and I enjoy seeing friends and playing sport in my spare time.